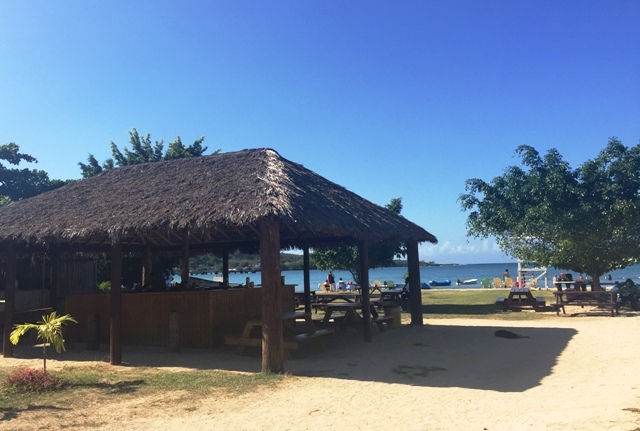 Your Falmouth River Tubing adventure begins with a short scenic drive to the historic Rio Bueno River, discovered and named the "Good River" by Christopher Columbus and the Spanish in 1494. Put on your safety equipment and receive safety instructions from your trained guide. 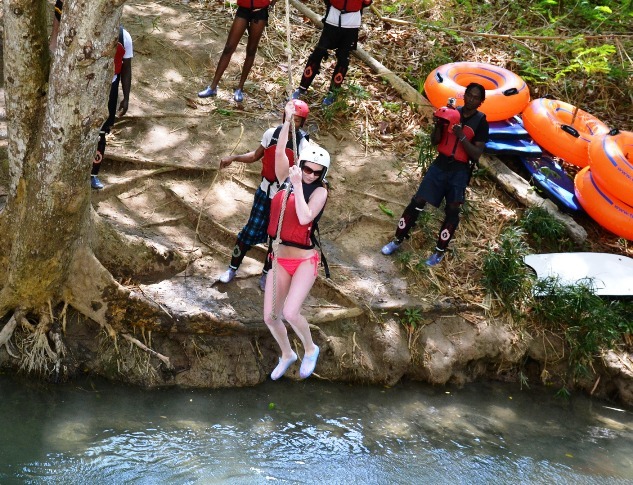 Follow your guide across the swaying "Irie Bridge" for a short hike through the cool rainforest along the riverbank while observing various species of vegetation to the starting point of your Falmouth Jamaica River Tubing adventure. Enter the refreshing waters of the Rio Bueno to begin your exciting river tubing journey downstream to the midway stop under the giant bamboo tree. Swing on the rope and swim in the clear placid river pool. The River Tubing portion of your tour will last approximately 1 hour, depending on the river current and time spent at the midway stop. 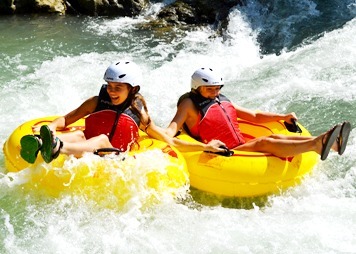 * Falmouth River Tubing begins at the same time as Kayaking, Rafting and River Boarding so individual members of a family or group can choose different activities and go down the river together. Everything was excellent! Our group had a great trip. This was a highlight of our vacation. We were very satisfied with our recent trip. From the very start when i booked the wrong tour, someone was in touch and recommended the right tour based on our cruise ship port. Our guide and driver were excellent and the day was perfect. My family and I really enjoyed the day. 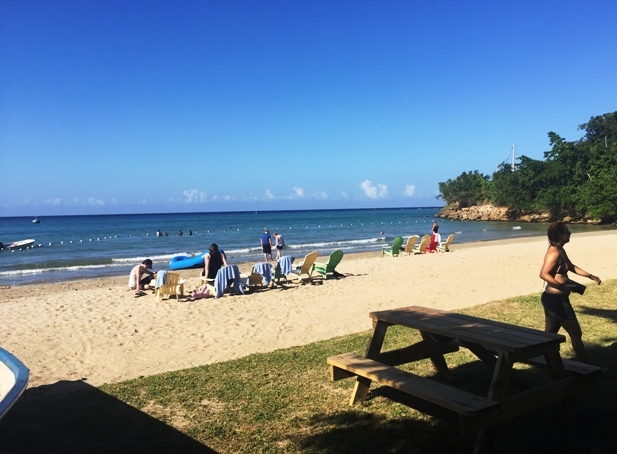 We will likely be back to Jamaica within the next year and would definitely consider using your services again. We had a fantastic time- booking as very easy, the driver was punctual and accommodating, and our guide was so much fun. The river tube was a lot of fun for for all of us (2 adults, 2 kids, ages 11 and 16) and we loved getting pulled from the river to the bay and getting the opportunity to swim there for awhile. We have no complaints!! We had a great time. Our driver was amazing. 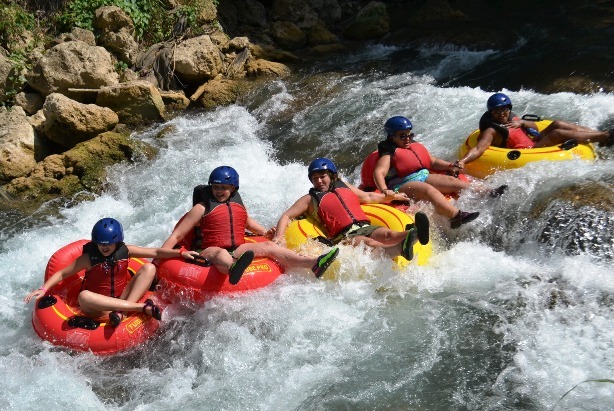 Jamaica will be a favorite spot of ours because of the experience we had and the river experience. We had a group of 8 and we all had a great time. Derrick our driver was wonderful as was our guides although I can't remember they're names. I have already recommended this tour to friends taking the same cruise in a few weeks!! Our excursion was great! We are still trying to catch up from the vacation, Christmas, etc., but are planning on posting a positive experience on Trip Advisor and Cruise Critic in the near future. Our guides were 2 young men (we called them Bigs & Dee). They were friendly and kept us moving in the right direction. Our driver was courteous, efficient, and I wasn’t worried about his driving ability. The only thing that would make this excursion a bit better (and it was already good!) was having a lunch on the beach afterwards. I realize that this would probably make the excursion cost more, but I would have liked to enjoy some of the chicken and didn’t have any money at my disposal when we finished the tubing. I would recommend this trip to anyone who finds themselves in the Falmouth area and is looking something fun to do (other than shopping). The driver Davelle was very nice and answered all our questions. Richard our river guide was great. We wish the river experience was longer, I could have done that all day. We will contact you again when we are in Jamaica. We were quite satisfied with the service we received. No complaint. Thank you for an amazing day!!! Tubing down the river was absolutely fun and relaxing. A day well spent! 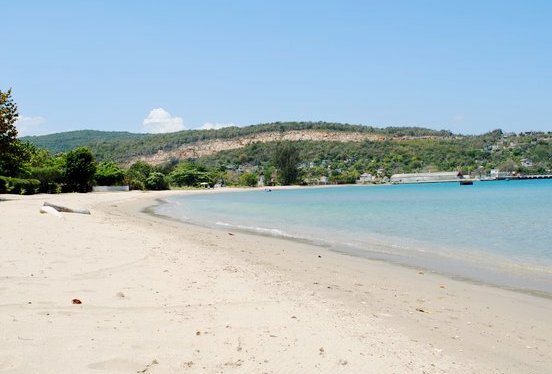 We booked Falmouth River Tubing and Beach online with Jaital and the booking process went smoothly. We received our confirmation voucher in a short wait time. Our driver was prompt picking us up. He was very knowledgeable and provided us with many interesting details along the way. Tubing was relaxing and we spent a long time on the beach. We would definitely use your service again. 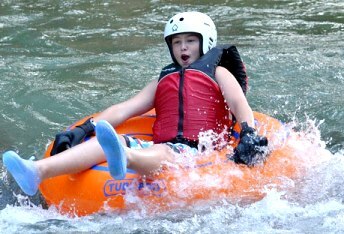 We enjoyed the river tubing trip. Our guide was very considerate and sociable. The trip was certainly worth our time and money. Seeing some of your country was interesting. The trip was great!!! Your driver was knowledgeable and very courteous, the guide was awesome, Gregg was knowledgeable helpful and all around great host for our trip, he made the river experience well worth it. I would like to say that our experience with Jaital was very good. The river guides were excellent. Very professional and we had a great time. We never felt rushed, the guide was friendly and stopped for us to take pictures, and go off the rope swing. The driver of the transportation boat was also very friendly and professional. Our group had a great time on the excursion. 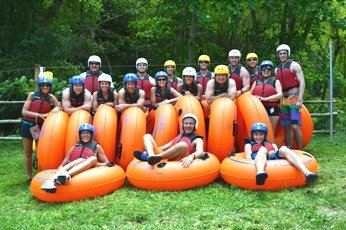 Our group had individuals that did the river boarding, river tubing, and the kayaking. It worked out really well with everybody being able to do what best suited them. I did the river boarding and had a fun time. We also really liked swinging on the rope and dropping into the river. The young men who were guides were awesome. They were very professional yet also very funny and attentive. This excursion was the best one of the entire cruise.